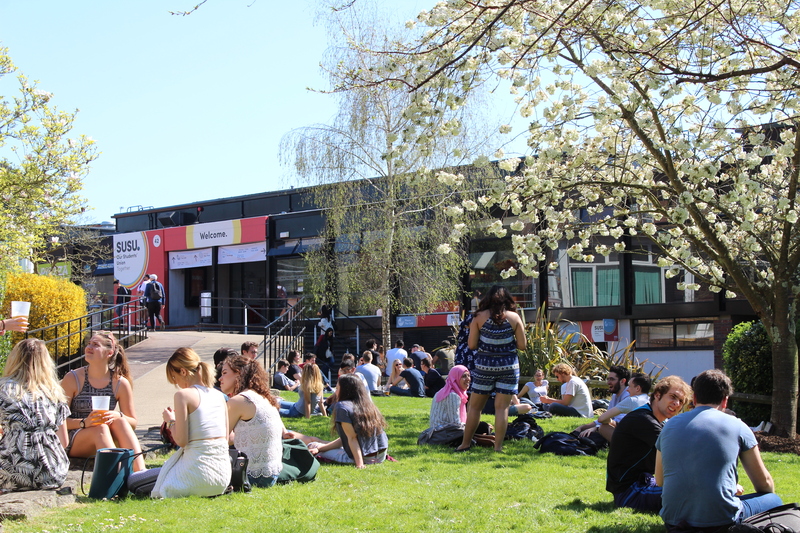 As well as our Halls Elections, we are also running by-elections for a select number of roles at the Union. 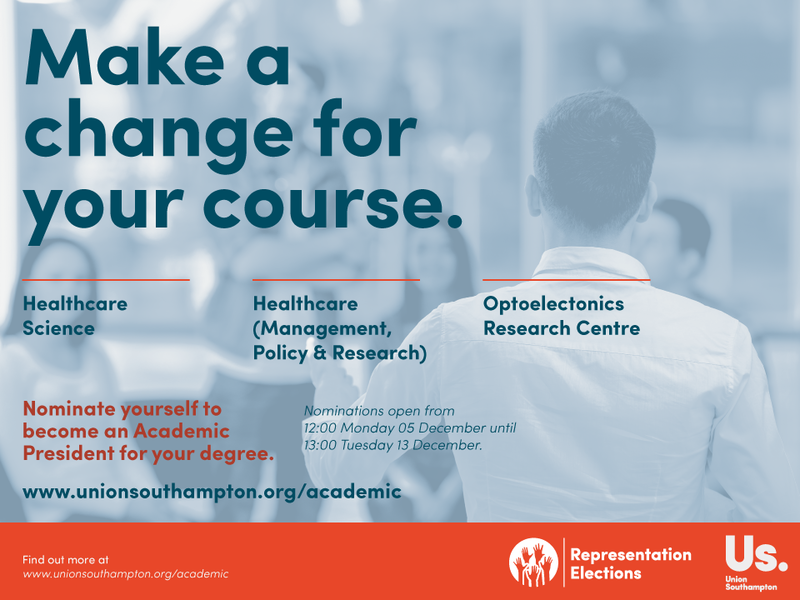 If you want to make a difference on your course, at your faculty, or to represent a wider community of students, put your name forward! Nominations are open from Monday 05 November at 09:00 – Thursday 22 November at 13:00. The position for the Training and Development Officer on the PGR (Postgraduate Research) Committee up for by-election as it wasn’t filled in the first election. This role is a great opportunity to gain new skills and help develop opportunities for PGR students. You can read more about the committee here. Last Wednesday was a great night, with lots of people gathering in The Bridge to find out the anticipated results of the Halls Committee elections. There is a full run down of who was successful in which positions here, and congratulations to everyone involved! 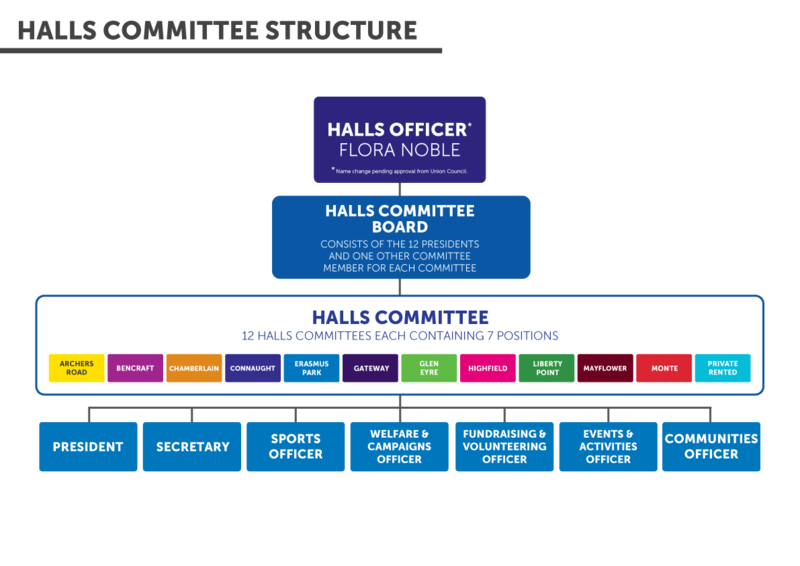 https://www.susu.org/elections/2015/halls-committee-candidates. There were some positions which had no nominations so If you were thinking about standing but you didn’t get a chance, we are holding by-elections. So, what is a by-election?